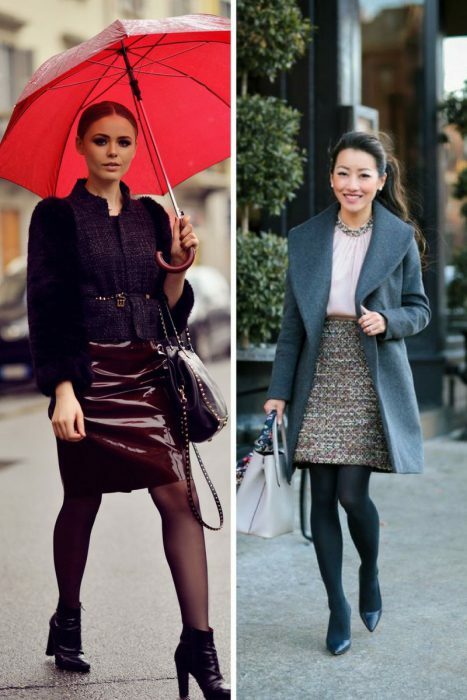 If you dream of a beautiful Winter outfit, then I am here to show you my favorite cold weather looks completed with skirts. I have picked the most outstanding and trendy combinations you all can copy next year. 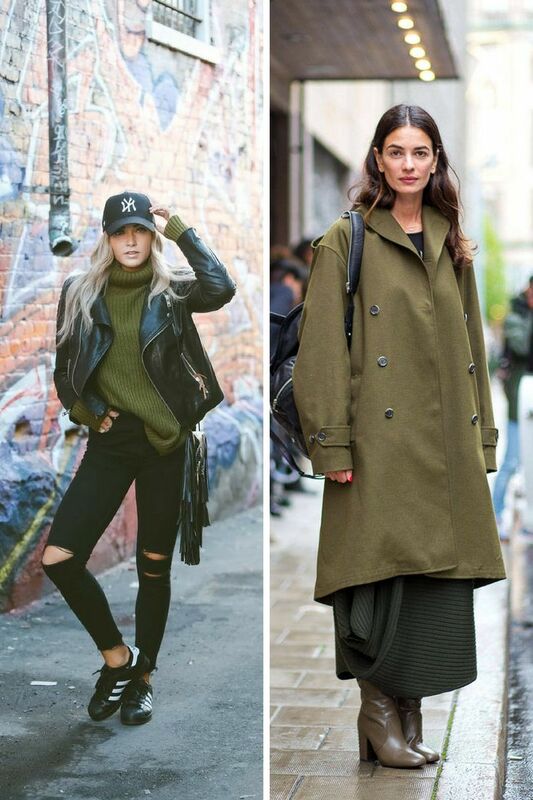 You should never forget about wearing skirts in the winter time, there are great ways to use this beautiful bottom garment in your everyday outfits. It’s time to underline your individuality and femininity this Winter. I decided to share with you women’s outfits you all can try next year. New Winter season is all about underlining your uniqueness. I want you to get prepared for cold days you can easily copy next year. So, what are you waiting for, get inspired and see what’s trending right now! Winter is not a season of cold weather, but it’s a great time for weddings. 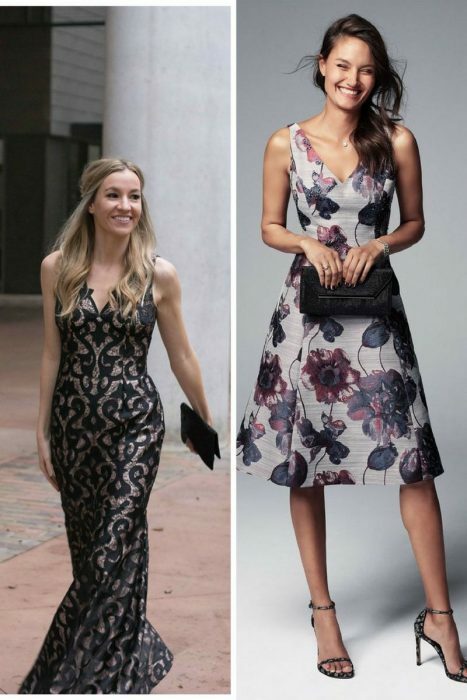 This time I want to show you a gorgeous wedding outfit ideas collection you all can try this Winter. You might say winter is not an appropriate time of the year for weddings, but people are different, so everyone has his/her own taste. In case you are invited to a winter wedding this year, then you better know what to wear. In this collection, I gathered gorgeous outfits that can make you stand out and look elegant. So, get inspired and see what’s trending this cold season. 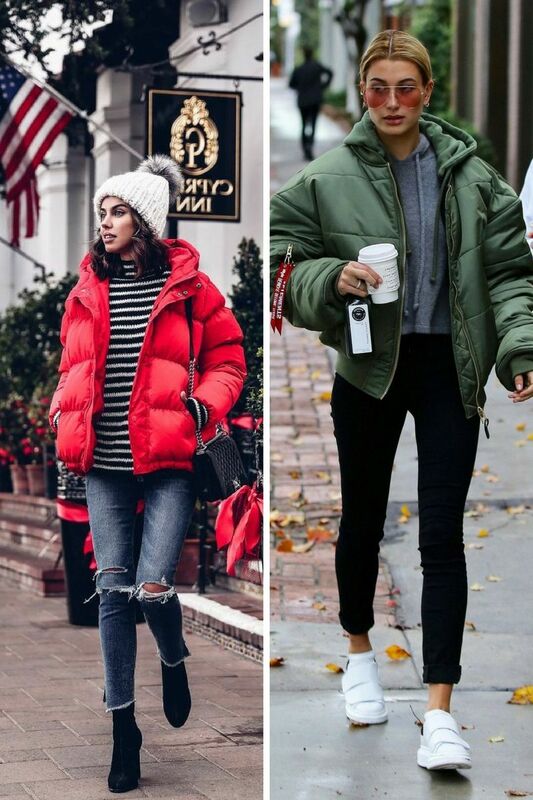 Hello, Dear Fashion addicted women, I want to draw your attention to my favorite and comfortable Winter outfit ideas that are simple to copy and wear in real life. I think everyone will agree with me about the difficulty of choosing a perfect Winter outfit. It can be an exhausting task finding a comfortable clothing, as you can get lost and sweat while creating too many layers. 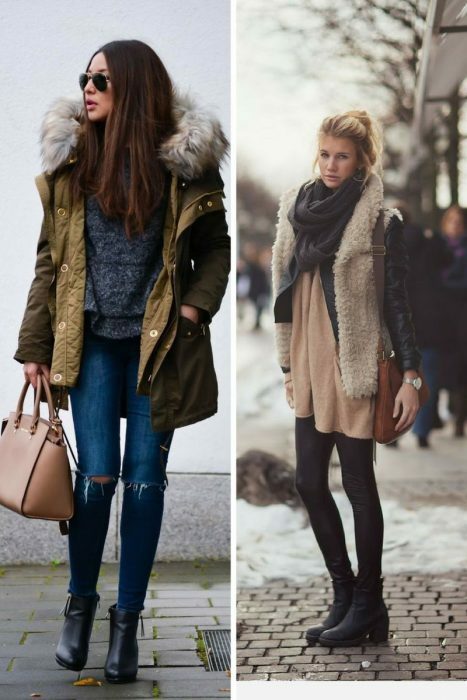 So, how about checking out my favorite outfit ideas you all can give a try this Winter? 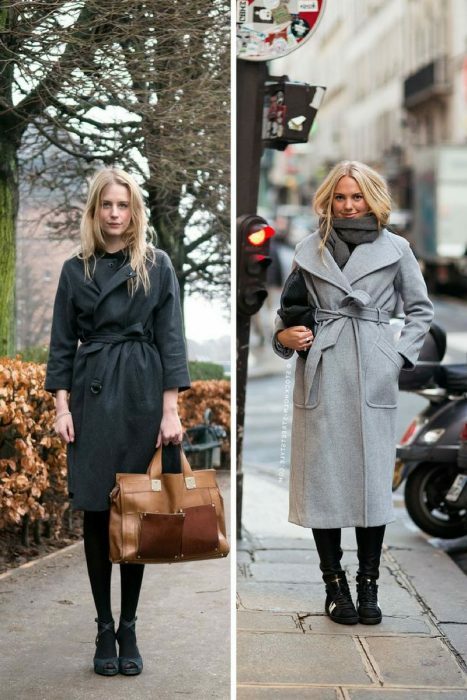 This time we are going to talk about outerwear. I will show you great ways how to wear and look stylish in puffer jacket next year. Puffer Jacket can be either a coolest and warmest jacket in your closet or a real nightmare! Why? Well, there are baggy and oversized jackets that may hide your beautiful and ladylike silhouette, that’s why lots of women compare this outerwear piece with Michelin man. Thanks to modern fashion trends, you can actually wear shapeless long puffer jacket and look irresistibly chic and very special. Scroll down to find out more. Hello my beautiful women, I have another story to share with you tonight. 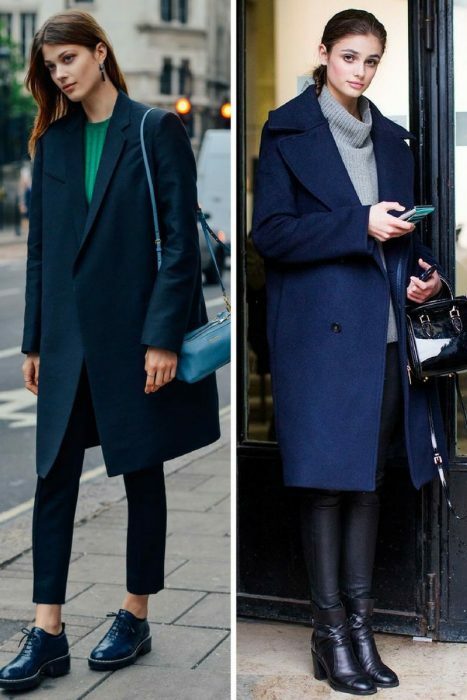 I am going to talk about fabulous coats you all should try next Winter. This is an outerwear must-have piece that should be in every woman’s closet. It comes in different styles, colors, and materials. You can find so many interesting designs that can easily make you stand out from the crowd. I am here to update you with my favorite designs you can try this year. If there is one functional accessory that can drastically change the way we look, then it’s a scarf. In today’s article, I want to show you the best ways how to play and have fun with your scarves next Winter. This simple addition can personalize your look and make you stand out from the crowd. 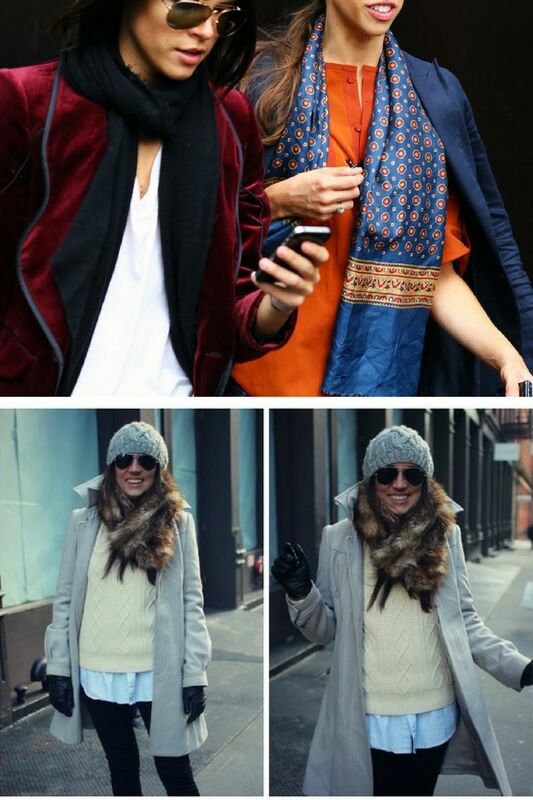 Trust me, even regular clothing items gonna look different on you, all you have to do is to add an original scarf. It doesn’t need to be expensive, just buy the one you really like and choose an original texture, print or color to suit your wardrobe. I’ve got something special for you tonight! 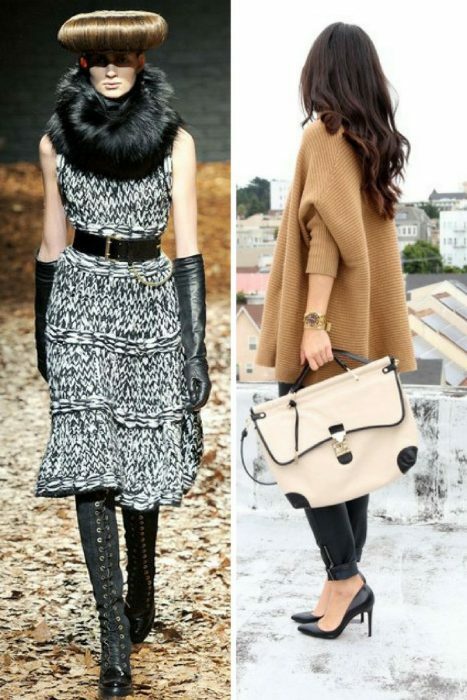 In this article, we are about to see amazing knitwear styles for upcoming Winter season. You gonna see great sweaters, jumpers, and cardigans in many cool designs, styles and colors. There will be no problem for them to suit every occasion and mood. Knitwear is not only great for underlining your individuality but also ideal for warming up your body. I think every woman wants to keep herself secured and warmed up in a wool chunky sweater. Stay tuned to see fabulous ideas how to wear these chic knitwear creations with skirts, belts, jeans, shorts, and trousers. I personally love creating simple layered looks by sporting sweaters under cozy coats, jackets, and scarves.